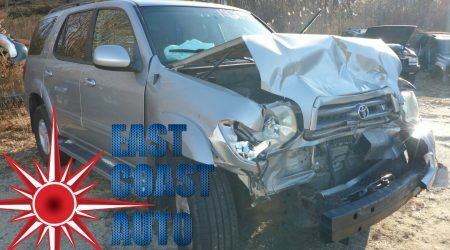 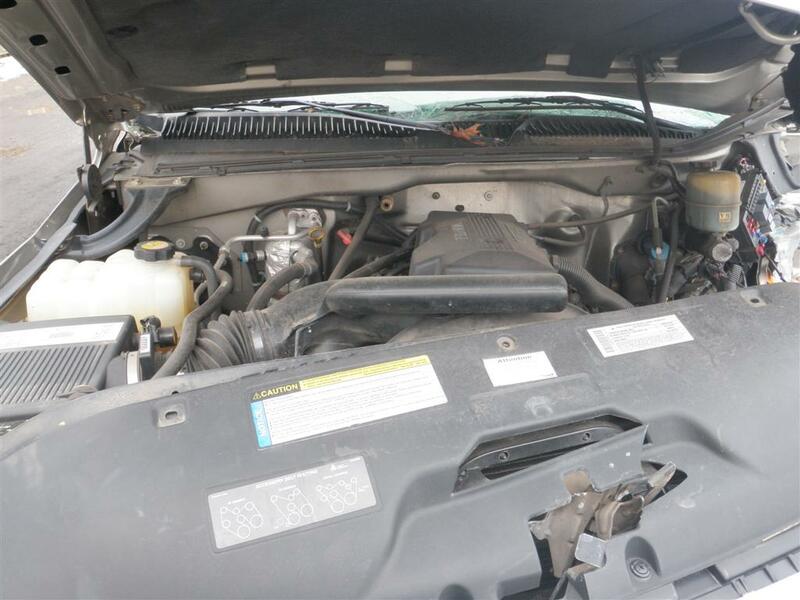 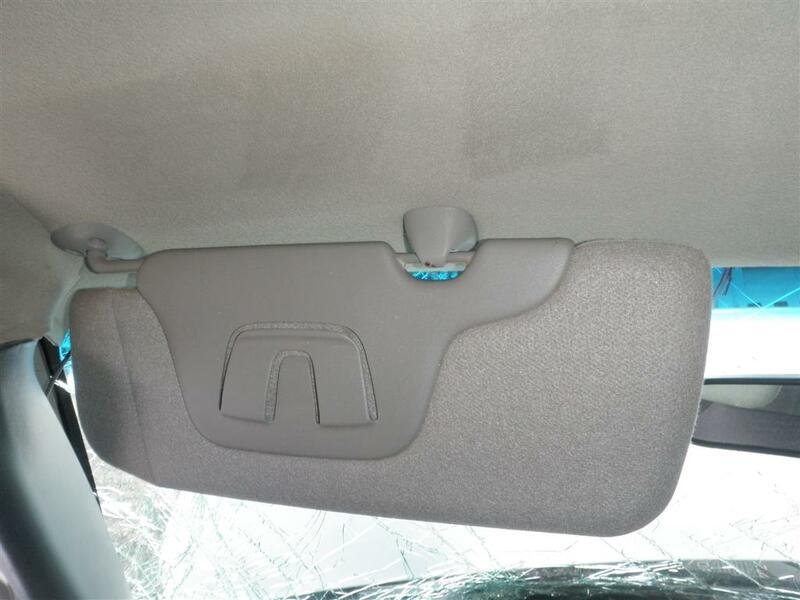 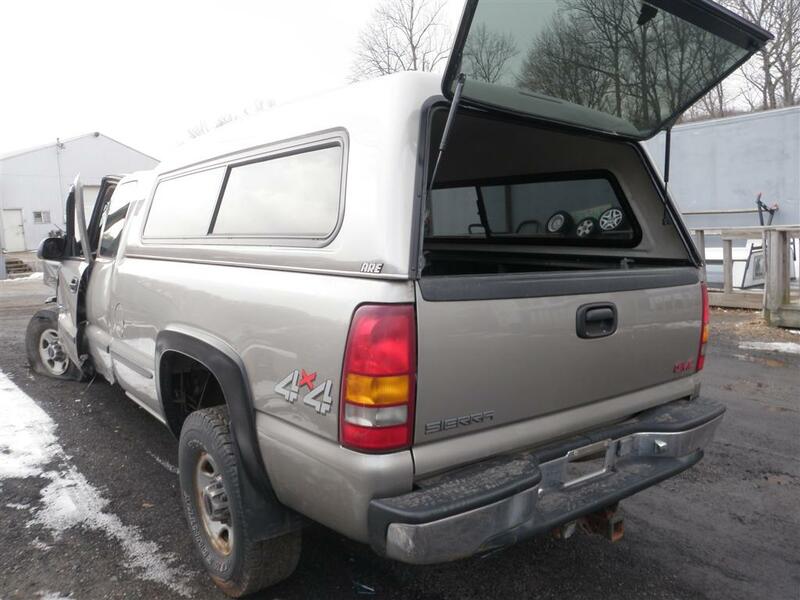 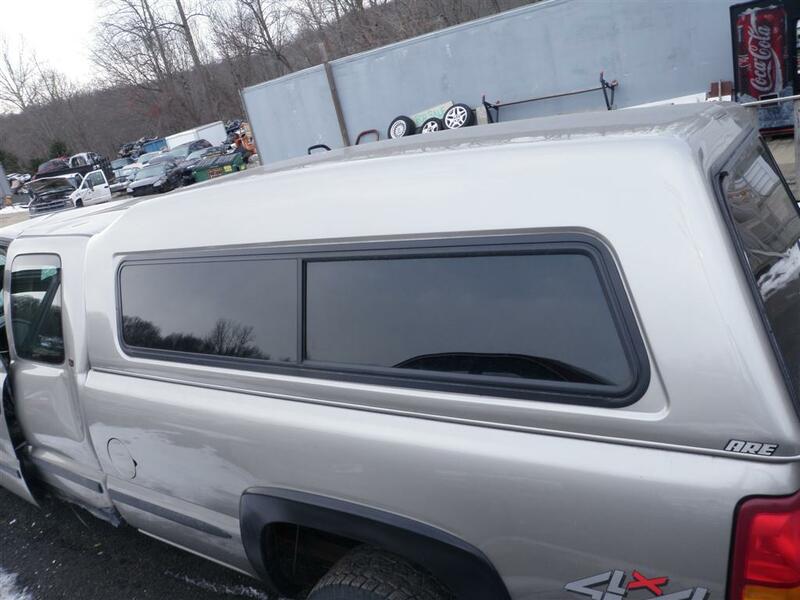 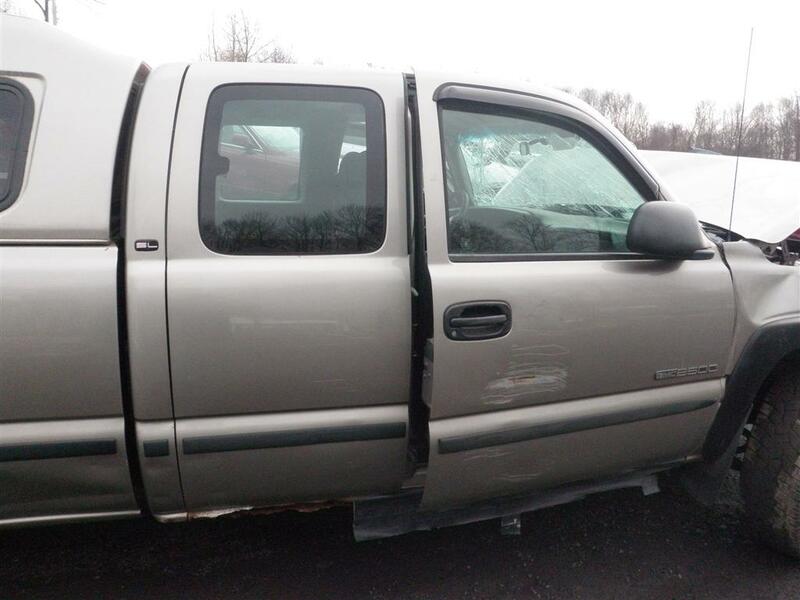 We have recently received this Pewter Metallic 1999 GMC Sierra 2500 SL, and have inventoried it for all of the quality OEM replacement parts that you need to fix your Ford. 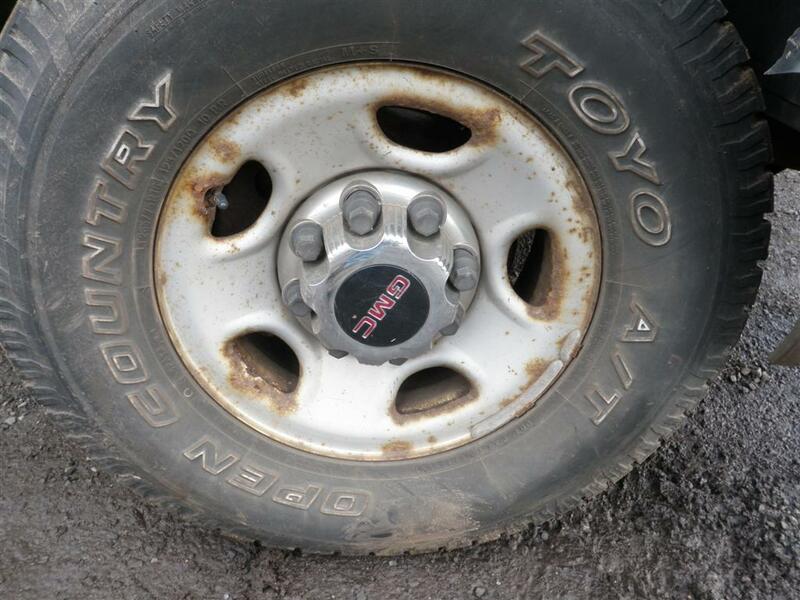 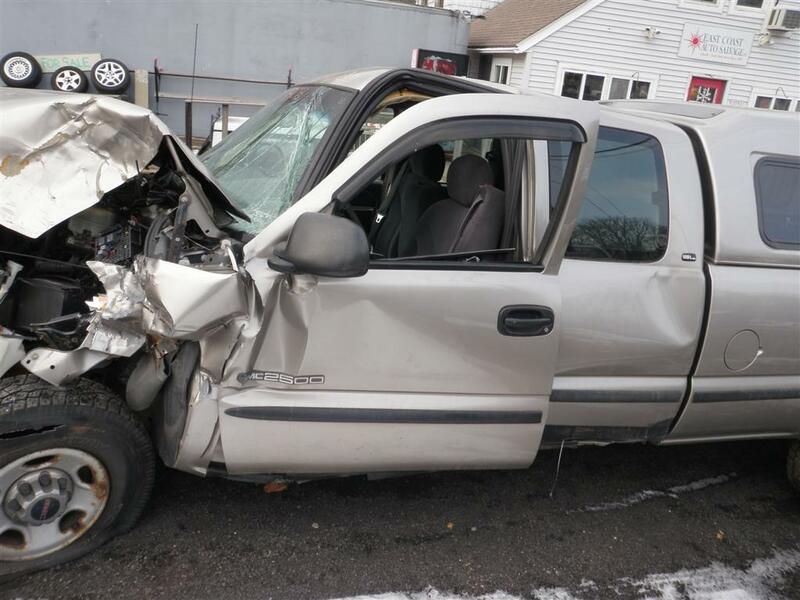 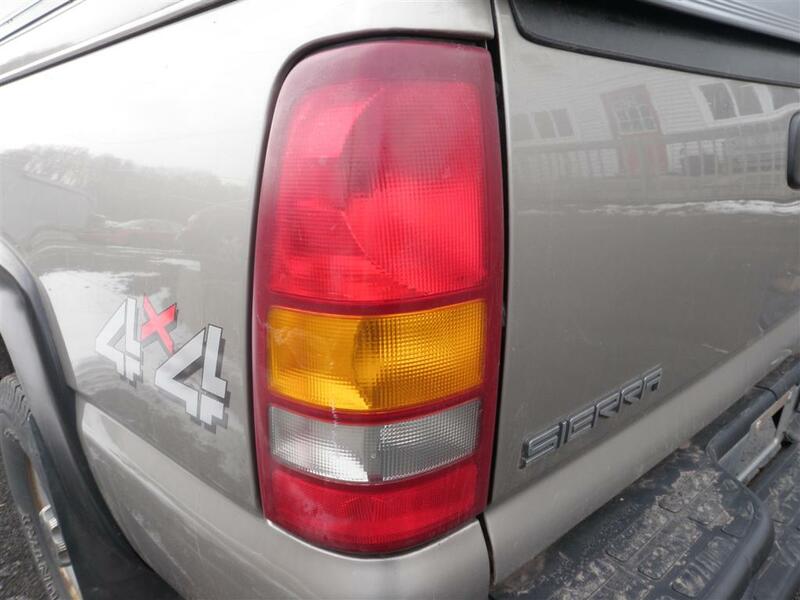 This GMC Sierra has a 6.0L V8 OHV 16V Engine and a 4-Speed Automatic Transmission. 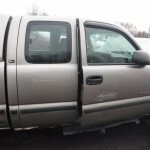 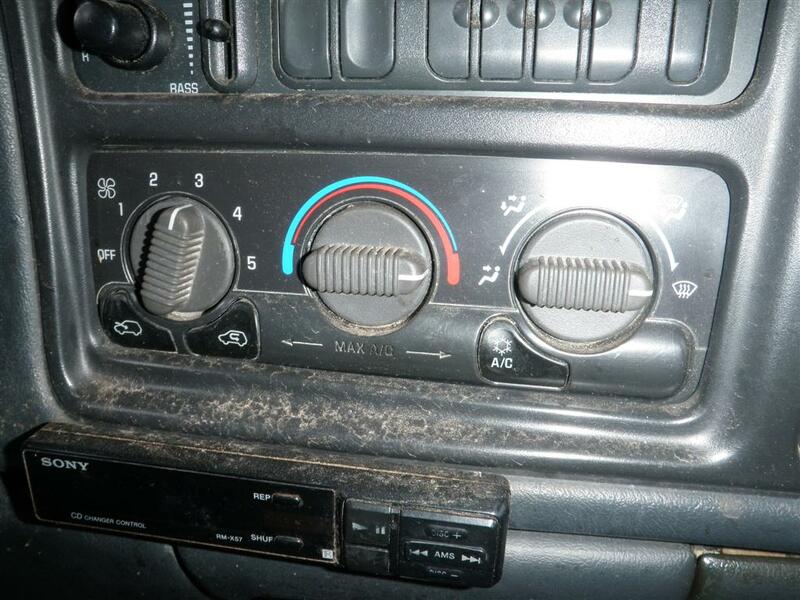 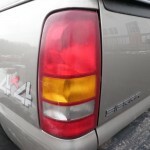 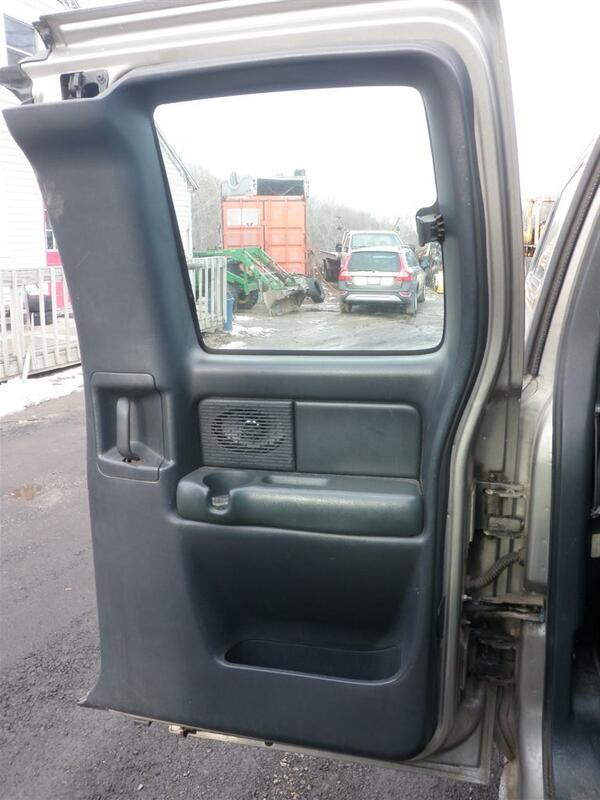 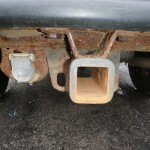 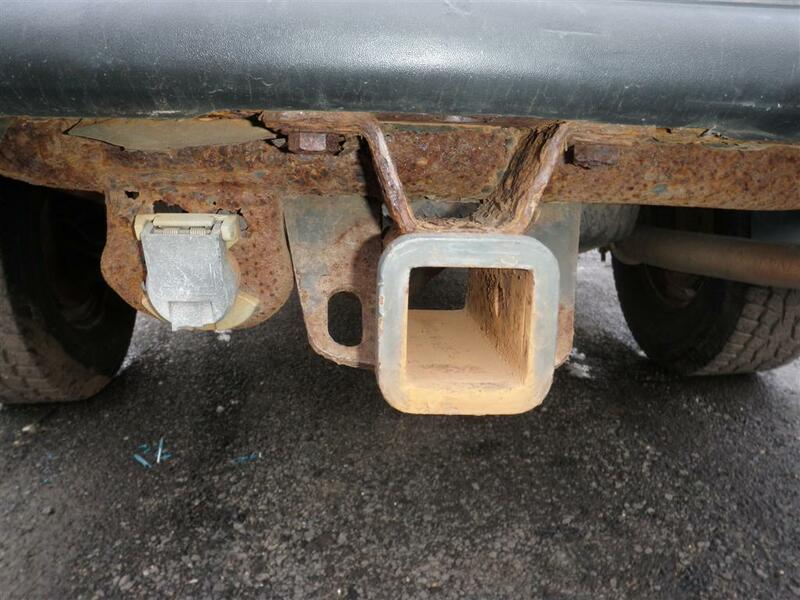 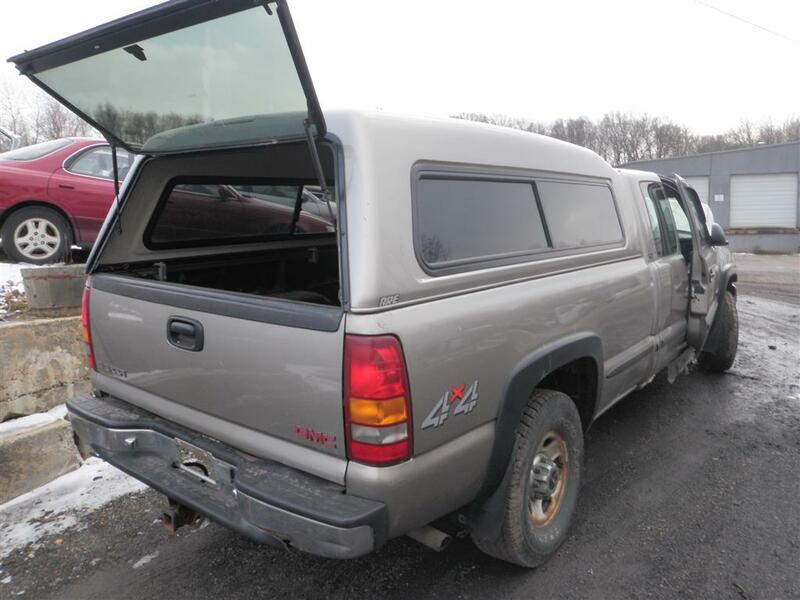 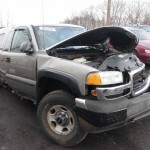 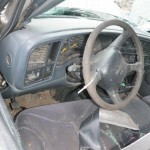 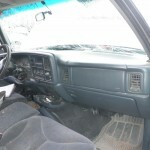 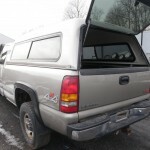 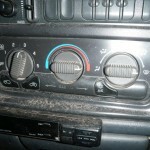 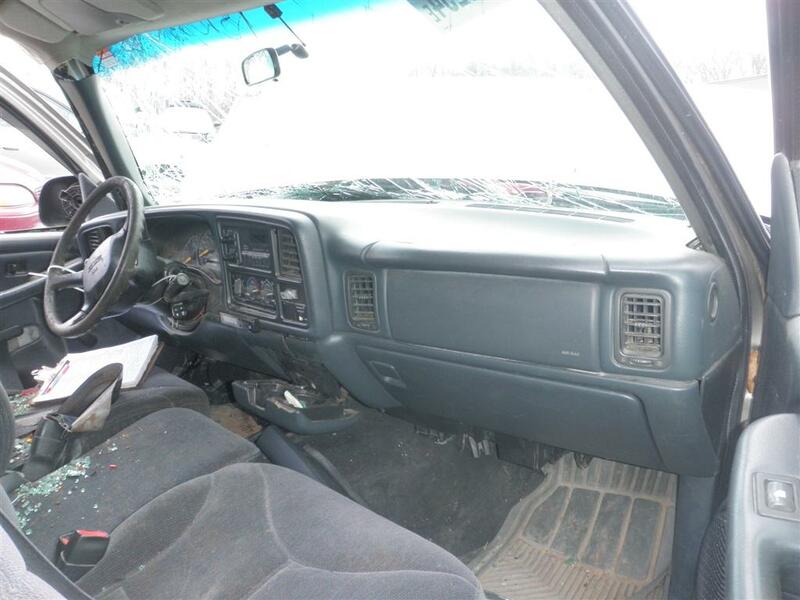 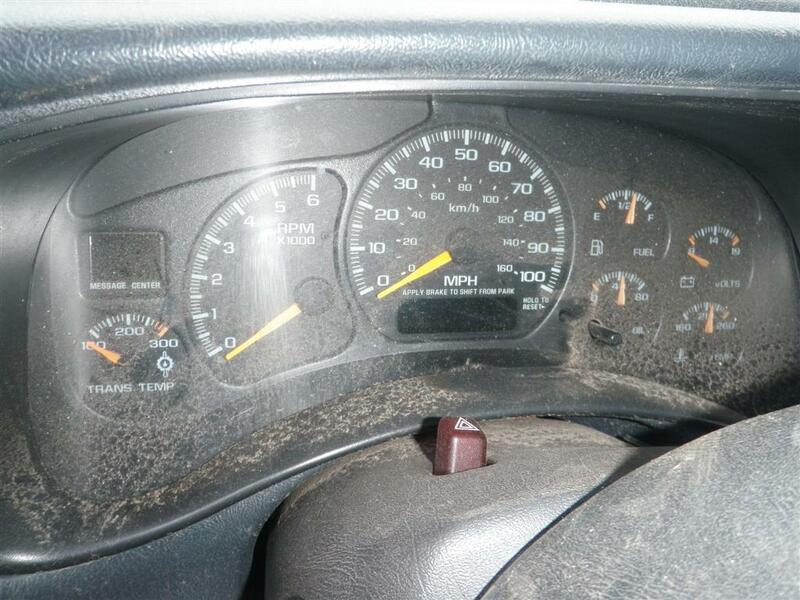 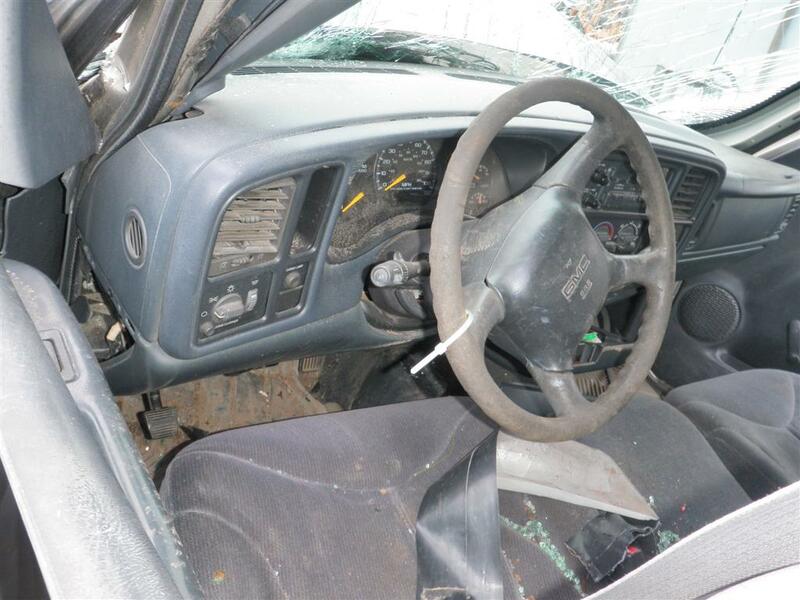 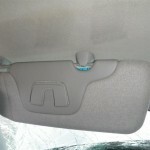 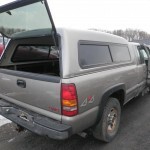 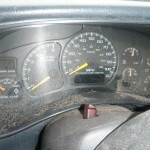 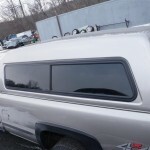 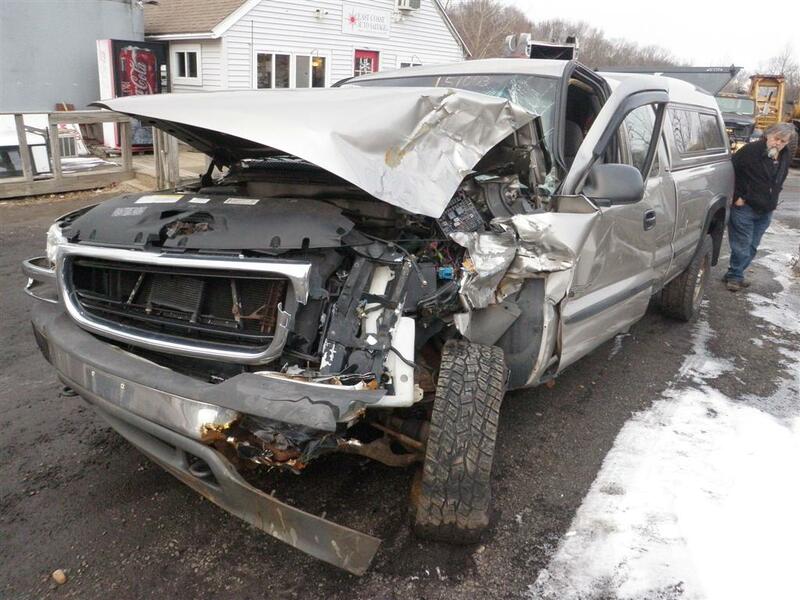 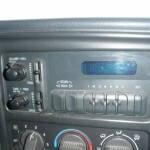 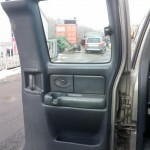 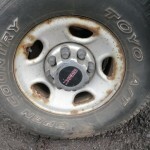 If you need parts from this Sierra 2500 SL or any other parts for your GMC please call 1-800-231-9121. 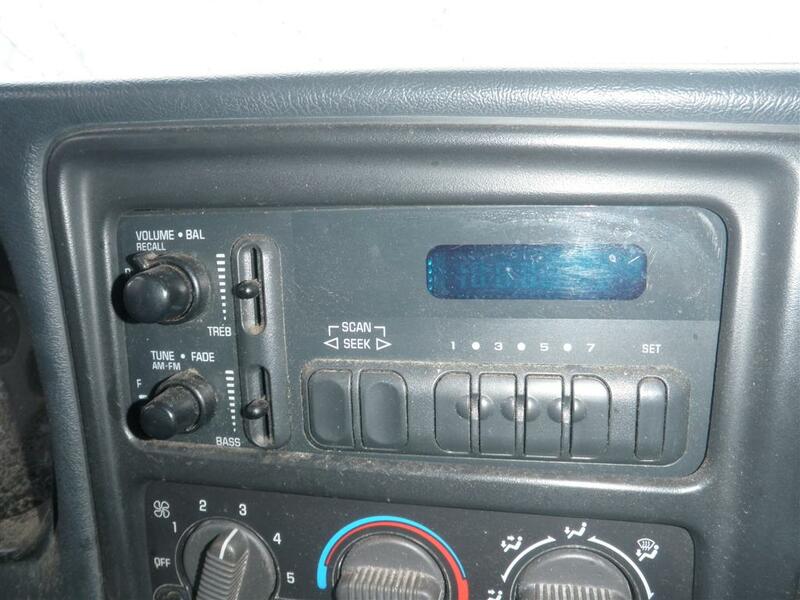 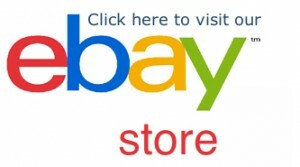 #151003 Click here for a full inventory of parts! 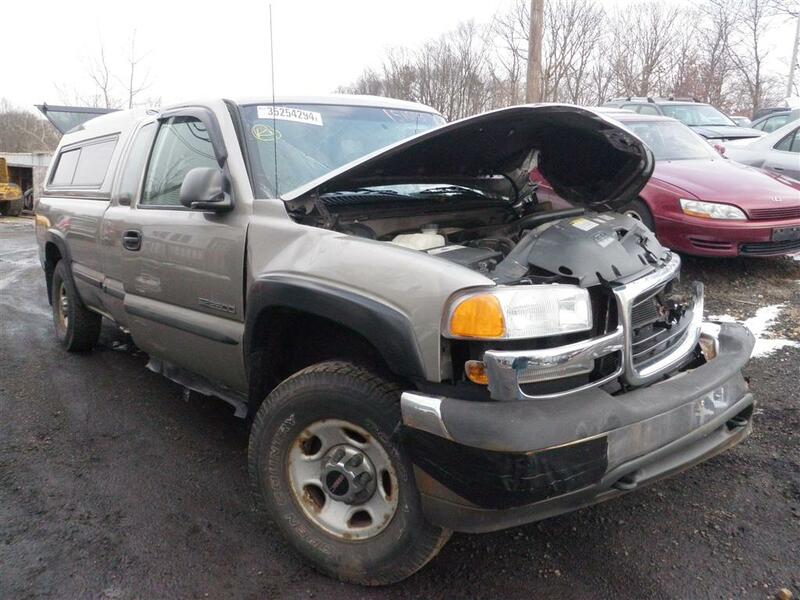 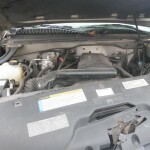 Some of the parts we currently have in stock off of this vehicle are: Air Bag, Air Cleaner, Air Conditioner Compressor, Air Flow Meter, Alternator, Rear Axle Assembly, Carrier Assembly, Drive Shafts, Leaf Springs, Axle Shafts, Spindles, Back Glass, Blower Motor, Anti Lock Brake Parts, Brake Calipers, Brake Master Cylinder, Door Assembly, Power Window Switch, Electronic Control Modules, Engine Assembly, Floor Shift Assembly, Headlamp Assembly, Fuel Filler Neck, Fuel Pump, Fuel Tank, Fuel Vapor Canister, Glove Box, Sun Visor, Jack & Tool Kit, Knee, Power Brake Booster, Power Steering Pump, Quarter Glass, Radio, Speedometer Head Cluster, Stabilizer Bar, Starter Motor, Steering Column, Steering Gear, Tail Lamps, Tail Gate, Temperature Control, 265/75 R16 Tires, Trailer Hitch, Transfer Case, Transmission, Door Trim Panels, Wheels, Windshield Wiper Motor and MANY MORE PARTS!